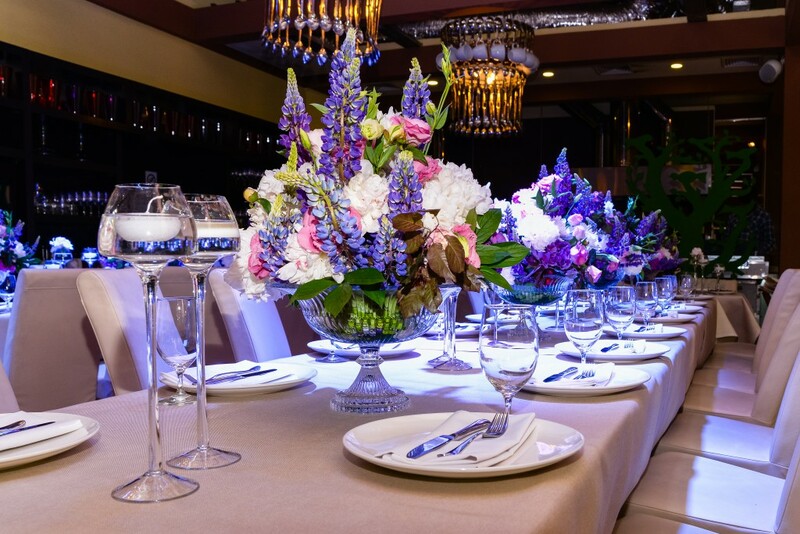 Olivia Floral Studio does not only offer catering for your wedding, Bar/Bat Mitzvah, anniversary, birthday or other special event but we are full-service event coordinators as well. We can be your one stop shop for all of your needs including venues, flowers, linens, rentals and anything else you can think of. We provide a wide variety of wedding and social catering services throughout South Florida. Nothing is beyond our capabilities and we can provide meals for your wedding receptions, rehearsal dinners, day after activities and any other culinary event. We even provide cakes for weddings and birthday parties! Our menu includes but, is not limited to buffets, hors d’ oeuvres, entrees, salads, starches, vegetables, carving stations, desserts, and a huge selection of beverages. Our services range from set-up buffets to full service catering and we have packages available to that can satisfy almost any budget. Please contact us for a personalized quote.